John Pollock reviews last week’s episode of Lucha Underground “Kill Mil”, featuring the #1 contender’s match for Ultima Lucha IV and the return of The Mack. A review of last week’s MLW Fusion from beIN Sports with Low Ki vs. Rey Fenix for the MLW title and a show-long brawl between Sami Callihan and Jimmy Havoc. 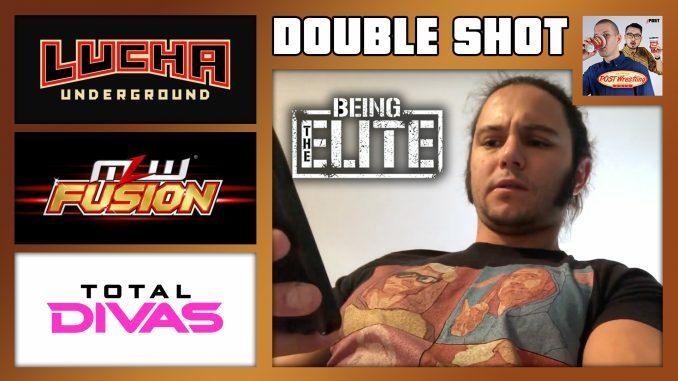 Additional reviews from John & Wai on the return of Being the Elite, The Undertaker’s sit-down interview & more. The Double Shot is available for all POST Wrestling Café patrons.